Welcome to Turnbury Park Apartments and experience the best in apartment living. Our various styles of beautifully designed 1, 2 & 3 bedroom apartments feature amenities and comforts that enhance the character of your unique lifestyle. Turnbury Park is in the heart of some of the most desirable nightlife, dining, and shopping destinations in Wayne County, such as hundreds of restaurants and businesses along Ford Road. In addition to Ford Road, Turnbury Park is conveniently located close to I-275 and Michigan Avenue, allowing you to get to Ypsilanti, Ann Arbor, Romulus, or even Toledo with ease. Canton Township is near beautiful and convenient cities such as Northville, Plymouth, Westland, and Wayne. For those who love the outdoors, plenty of opportunities are available, such as canoeing at Lower Huron Metropark in Belleville or playing volleyball at Canton’s Heritage Park. 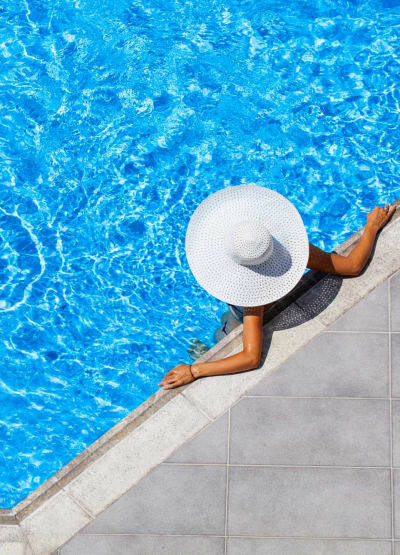 Whether you want to soak in a luxurious pool, relax on your balcony, work out in a convenient fitness center, or enjoy a night out on the town, Turnbury Park is the place you want to be to have it all. Come home to convenience. Come home to Turnbury Park. Our premier amenities such as a fitness center and playground along with your personalized touch will make Turnbury Park the right home for you. At Singh, we believe your home should reflect your lifestyle, and your neighborhood should provide you with the convenience you need. 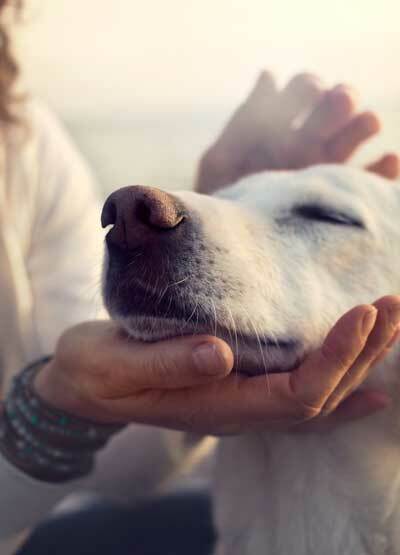 Finding local apartments for rent that allow pets can be a challenge, but your four-legged best friends are welcome at Turnbury Park. If you expect to stay here for only a little while or want to relocate quickly with ease, we have furnished housing to meet your needs. 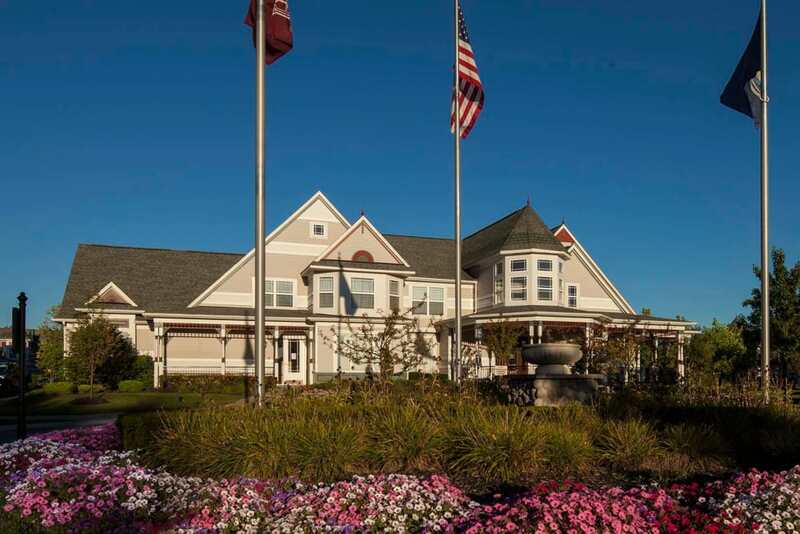 Full of residents who take pride in their community, Canton Township has an aura of excitement and comaraderie. 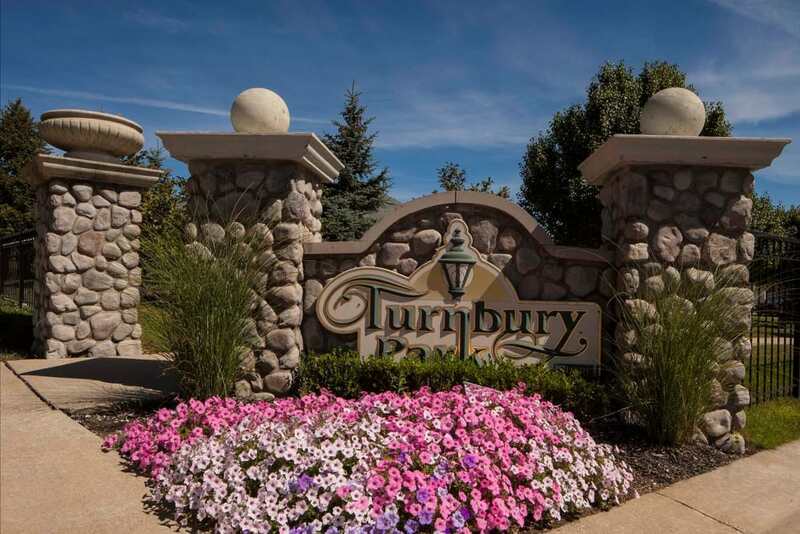 With an apartment rental at Turnbury Park, you will be close to everything that makes Canton Township what it is. Buy yourself a new outfit from Kohl’s, stock up at Sam’s Club, or add a touch of style to your new apartment with items from Michigan’s only IKEA. 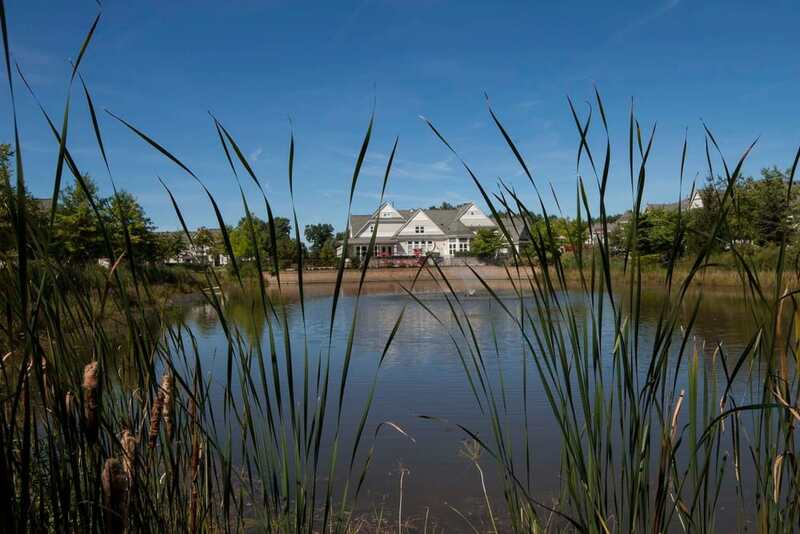 For those who love the outdoors and tranquility, Canton Township’s Heritage Park features a quaint and beautiful walking track and splash park, and on the same campus, you can find the ever-popular Canton Public Library. 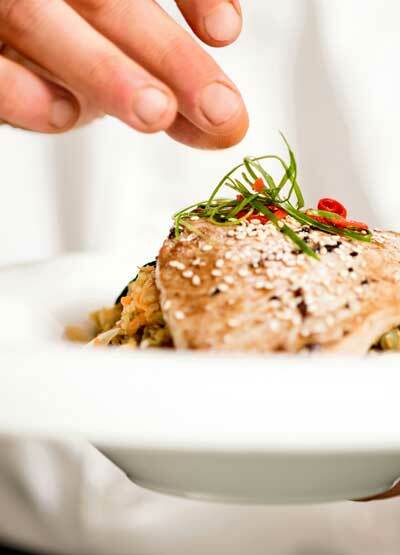 Whatever your taste when it comes to eating out, it’s here. You can find your favorites like Chili’s or Carrabba’s or to try something different, like Neehee’s, Mexican Fiesta, or Antonio’s Cucina Italia. Afterward, take in a movie at Emagine Canton or Canton 7 GDX, or see a live local performance at The Village Theater at Cherry Hill. The little ones will love to play at Chuck E. Cheese’s, Jungle Java, or Sky Zone Trampoline Park. For a laid-back kind of evening, the Bowery Grille & Pub is a longtime Canton Township favorite. As a Turnbury Park resident, you are never far from the things that you love to see and do. At one end of the township, you can find the landmark Michigan Avenue, which can take you into cities like Ypsilanti, home of Eastern Michigan University. Another thoroughfare through Canton Township is Ford Road, where you can find hundreds of restaurants and shops, including Sam’s Club and IKEA. If you drive west along Ford Road, you will find yourself heading into Ann Arbor, known around the nation as the home of the University of Michigan. In the other direction is a convenient route to Dearborn, where you can expand your horizons at the University of Michigan-Dearborn or Henry Ford College or shop at the Fairlane Town Center. While there is no shortage of recreational opportunities within Canton Township, you can also hike, bike, kayak, and picnic at the Lower Huron Metropark a few miles away in Belleville. 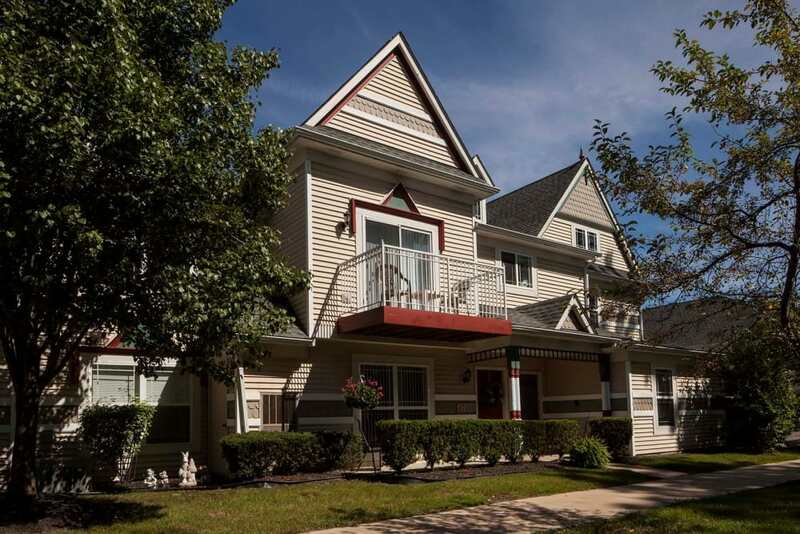 Our Canton Township apartment complex is strategically located near several of metro Detroit’s major highways, including I-275, I-96, I-94, and M-14, allowing you to get to work or school with ease.